Lizzielane.co.uk - We've Moved to Lizzielane.com! Welcome back to Lizzielane Jewellery, but since your last visit we've moved to our new home at Lizzielane.com. 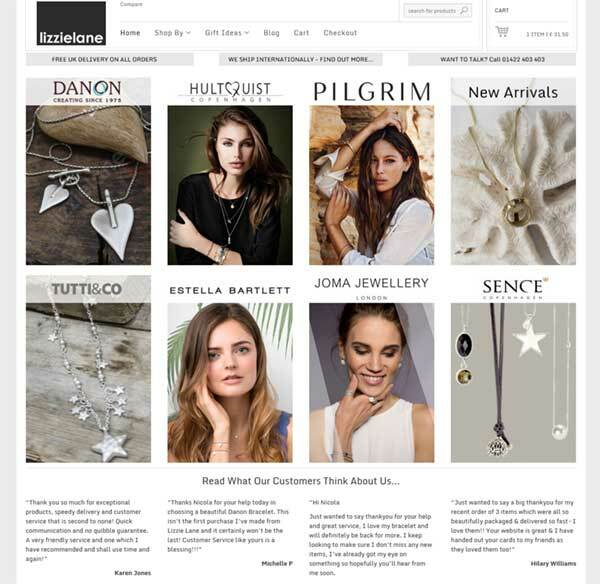 To view our stunning range of hand selected designer, fashion and costume jewellery from Danon, Hultquist, Pilgrim, Tutti & Co and more, please visit our new site at Lizzielane.com.